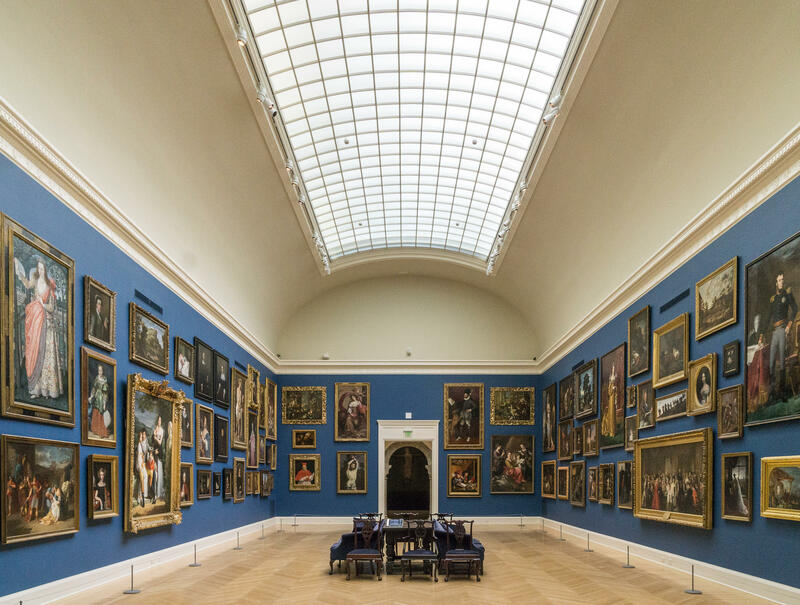 Established alongside the college in 1877 as part of RISD’s vibrant creative community, the RISD Museum stewards works of art representing diverse cultures from ancient times to the present. RISD interprets their collection with focus on the maker and deeply engage with art and artists, presenting ideas and perspectives that can be inspiring and complex. They aspire to create an accessible and inclusive environment that builds meaningful relationships across all communities.